D-5 until rookie boy group ATEEZ's debut! 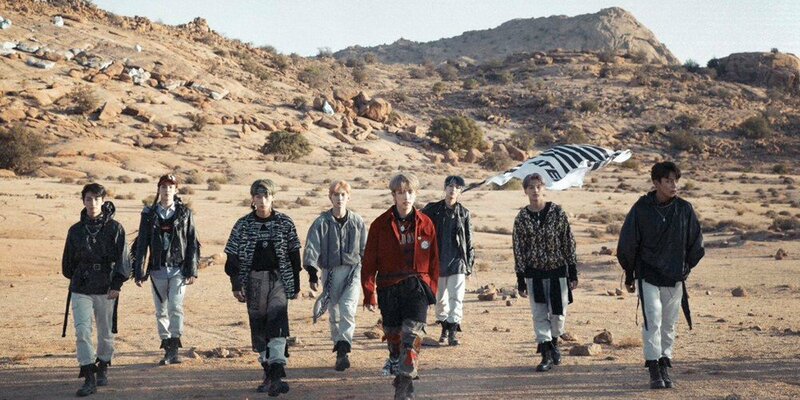 After completing a series of individual member teasers, the ATEEZ members have now turned into a fierce, tight-knit band of treasure hunters, roaming the desert with the group's flag waving behind them. 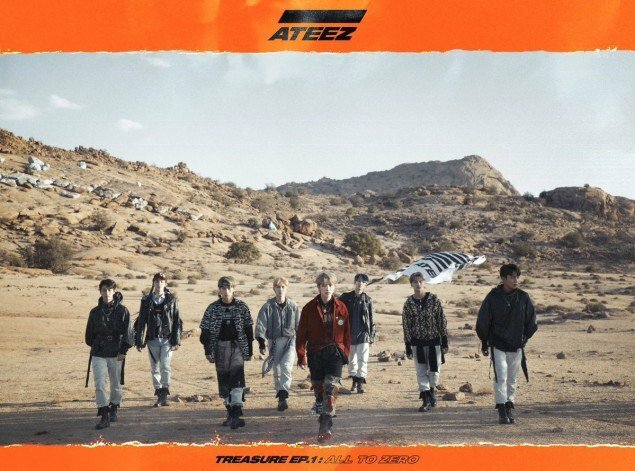 ATEEZ's debut mini album 'TREASURE EP.1: All To Zero' is set for release this October 24 at 6 PM KST. The boys will also be holding their debut showcase on the same day at 8 PM KST at the Yes24 Live Hall. 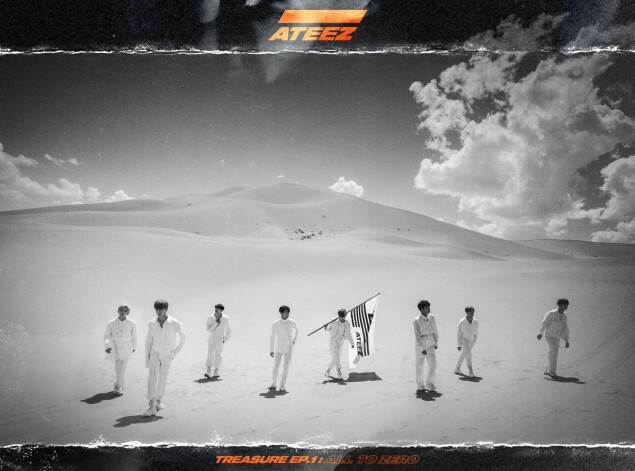 What do you think of ATEEZ's debut concept so far?